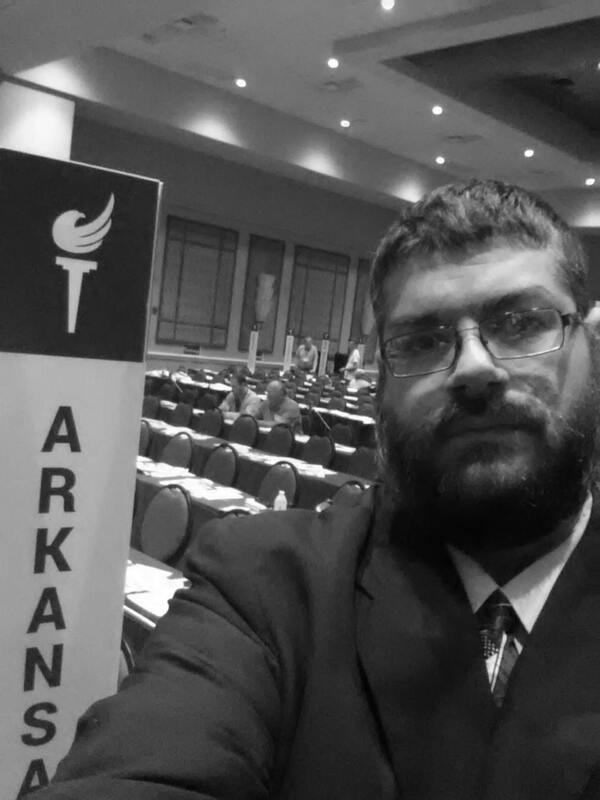 Dr. Michael Pakko is currently Chair of the Libertarian Party of Arkansas. 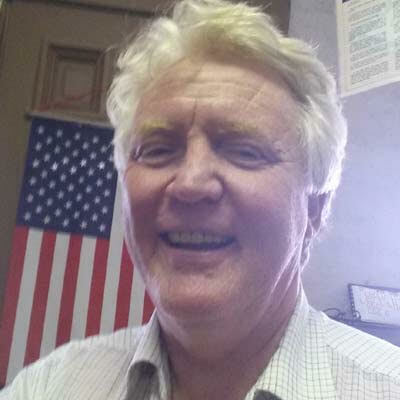 Now in his second term as Chair, he previously served for two years as Treasurer and for three years as the Second District Representative to the LPAR Executive Committee. Before moving to Arkansas in 2009, Dr. Pakko was active in the Libertarian Party of Missouri, including two terms as a member of the party's Executive Committee and serving for a time as Chair of the St. Louis County Libertarian Party. Christopher Olson is an Arkansas native. 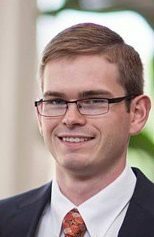 He has earned bachelor degrees in history, political science, and education from the University of Central Arkansas, and has been interested in politics from a very young age. He had been a member of the Libertarian Party since 1995. Though born and raised in central Arkansas, he now resides in Fulton County with his wife, Letitia, and their three children. He is employed as a mental health paraprofessional. 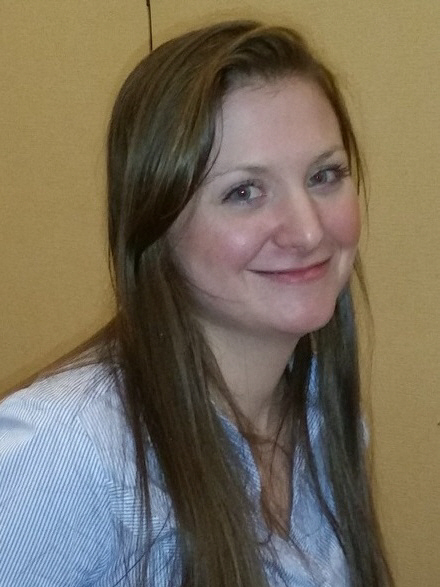 Brooke Million has resided in Arkansas since 2008 and holds a BBA in Accounting from the University of Arkansas at Little Rock. She is a new and enthusiastic member of the LPAR, and she is excited to have the opportunity to serve the Libertarian cause. Stephen Wait was born and raised in Little Rock, Arkansas. He graduated from the University of Arkansas at Little Rock with a degree in Business Administration with an emphasis on entrepreneurship. Stephen is employed as a manager at a Little Rock business. He has been a member of the LPAR since 2013. 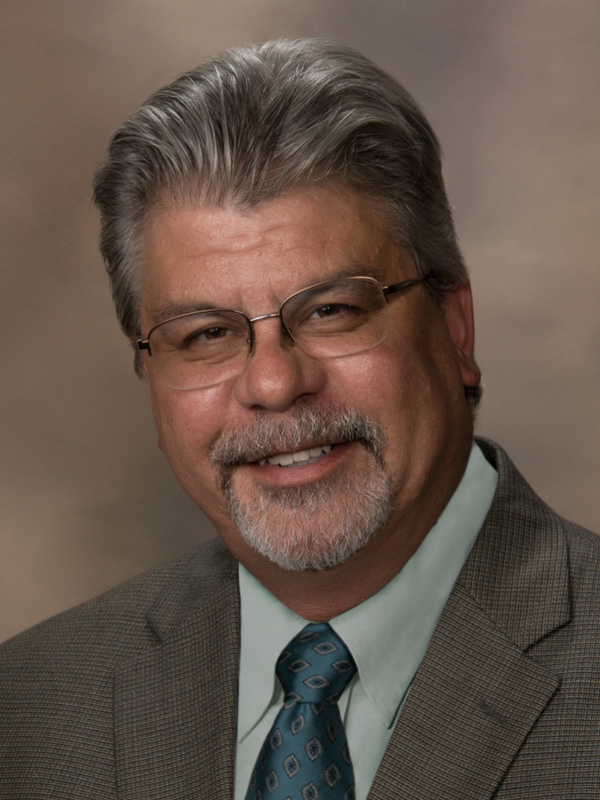 Dr. Shane Knight was raised in Mississippi County Arkansas, where his family founded Knights Disposal in 1976. 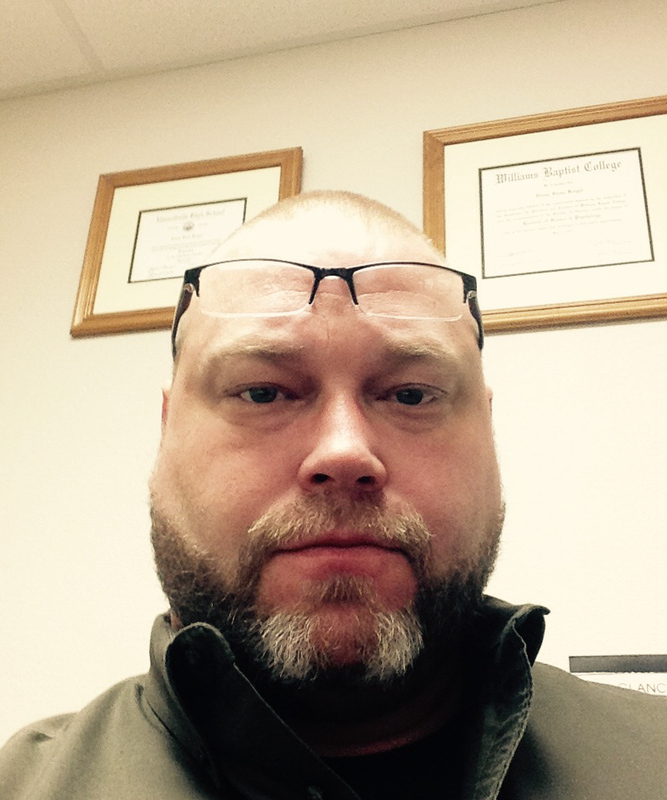 The Knight’s relocated to Pope County in 1989, where they started another small business in the solid waste industry, Knight and Sons, Shane has earned both his Doctorate in Education and Ph.D in Psychology. Shane has spent the last decade managing campaigns on both the State and Federal levels. Before politics, he was in higher education, teaching courses in Administration and Leadership. Shane and his family currently reside in Saline County, where he works as a regulatory and enforcement manager for a solid waste district. 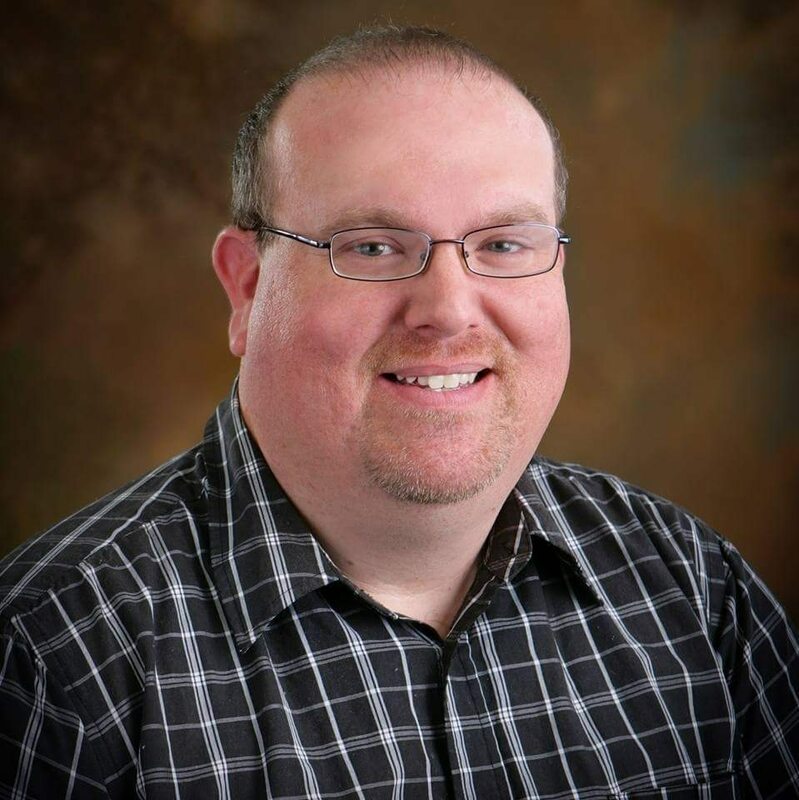 James Woodall has been a member of the Libertarian Party of Arkansas since 2012 and has served as Parliamentarian and Vice Chair of the Sebastian County Libertarian Party. He is proud to have served as a delegate to the Libertarian Party national convention in 2016. He holds a Bachelors Degree in Electrical Engineering from the University of Arkansas. He is also a musician, playing guitar and bass. James lives with his wife Melissa in Fort Smith, Arkansas. 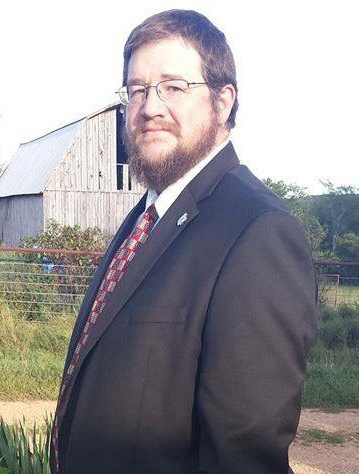 TJ Campbell is currently the At-Large Representative for the Libertarian Party of Arkansas. Before moving to Arkansas in 2016, Mr. Campbell was active in the Libertarian Party of California and Michigan. He served as Vice Chair of Ottawa County's Libertarian Party (Michigan) as well as Vice Chair of Santa Clara County's Libertarian Party (California). He also served a 2 year term as a member of the California party's Executive Committee. He was a delegate to the Libertarian Party National Convention in 2008 in Denver, CO. He and his 2 children reside in Bentonville. TJ is employed as a Realtor for Crye-Leike, Realtors in Bentonville.